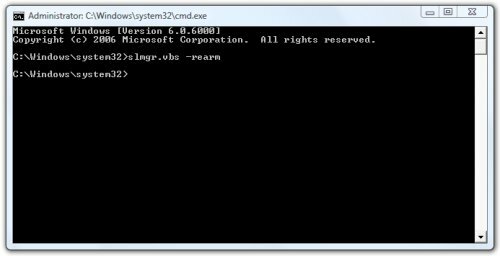 Press on Ctrl + Shift + Enter to open Command Prompt with administrative credentials (equivalent to “Run as Administrator”). You can also use sysprep /generalize command. 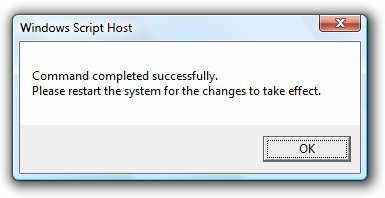 After a few seconds, the confirmation dialog window will appear.